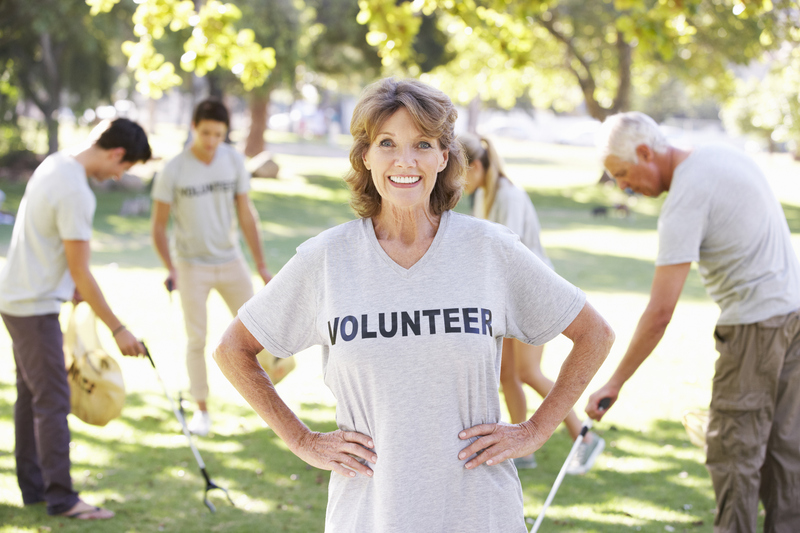 Interested in volunteering in the Caterham area? HomeInterested in volunteering in the Caterham area? Caterham Volunteer Centre has moved to the Douglas Brunton Centre, 25 Chaldon Road, Caterham CR3 5PG. Open on Mondays, with a Drop-In from 10.30am – 12.30pm. Pop in for a chat, or give Volunteering Manager Helen Hammer a call. (07741 657182). We also give advice and support to local charities. Get in touch to find out more. 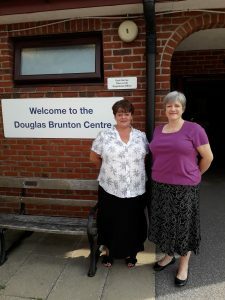 DBC Manager Stella Banks and Volunteering Manager Helen Hammer pictured outside the Douglas Brunton Centre.